Responding to a question about India’s alleged involvement in the terrorist attack in Quetta, the foreign minister said Pakistan is a responsible country and it will not act like India which issues irresponsible statements. “Pakistan will investigate the incident thoroughly to trace culprits … whether foreign hands are involved or sectarianism is behind this tragic incident,” he added. 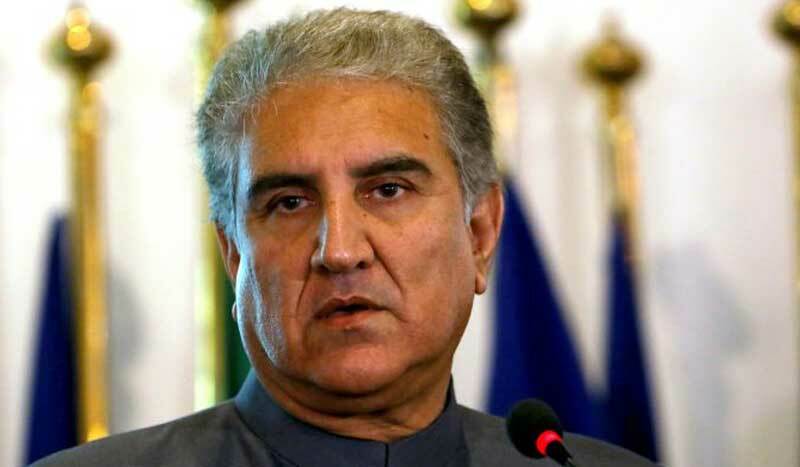 To another question about any threat from India, Qureshi said election process in India is likely to end by May 19, therefore there is need to remain vigilant. About Afghanistan, he said Pakistan is playing its role for peace and stability in Afghanistan. “But, we will not interfere in any country’s internal matters. The people of Afghanistan are taking their decisions by themselves,” he added.